What does talking, smiling, and yawning have in common? It’s opening our mouths which exposes our oral cavities where our pearly whites are located. 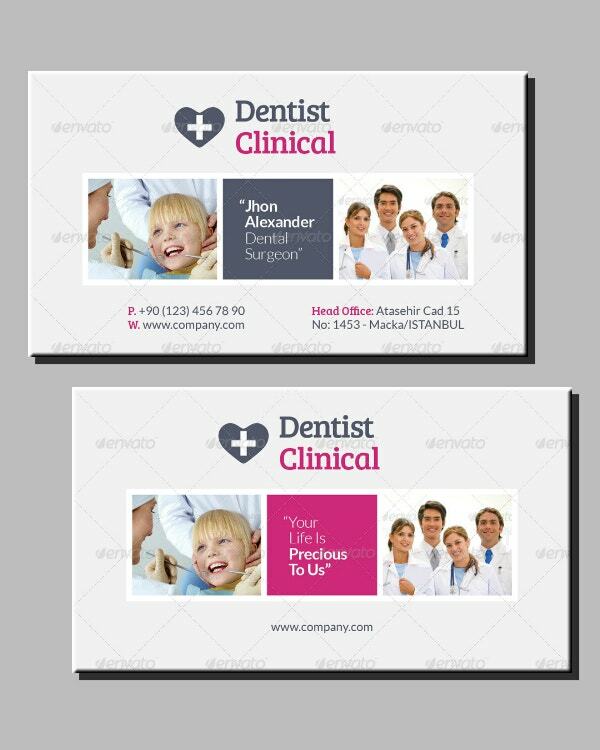 Below, we have business card templates specifically for dental professionals, use it to share your professional information which in turn, can lead you to promote the importance of having good dental health. Know the types of business cards, gather ideas from business cards of renowned companies and organizations, and read about tips on how to make your business cards more effective. There are various information that you can learn if you research and it is guaranteed to pay off in the end. Making an outline involves preparing what details to include on your business card and how to put them together. When preparing the outline, start by listing down all the details that you wish to include followed with either a sketch of the layout or notes describing the business card’s design. The next step is gathering the needed resources for making your business cards. These resources include but are not limited to the downloadable business card template, both graphical and textual elements, and the card stock and ink toners if you’re planning to print them yourself. Now you can start making your business card by editing the downloaded template. As long as you’re using the right tool—Microsoft Publisher for business card templates in the Publisher format—you’ll be able to design your business cards easily. Simply refer to the outline that you have prepared to determine the elements that you need to include. 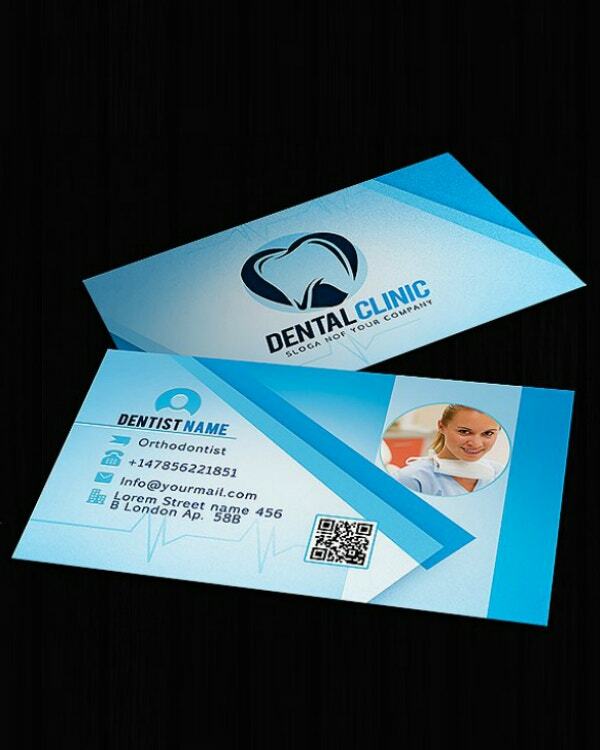 After designing your business card, you can then have it printed. You can always hire printing companies for this task but if you prefer doing it yourself, be sure that you chose a high-quality card stock and ink toner. Once they’re all printed, start cutting them into the size that you prefer. Basically, our teeth can be seen when we do things that require us to make facial expressions. 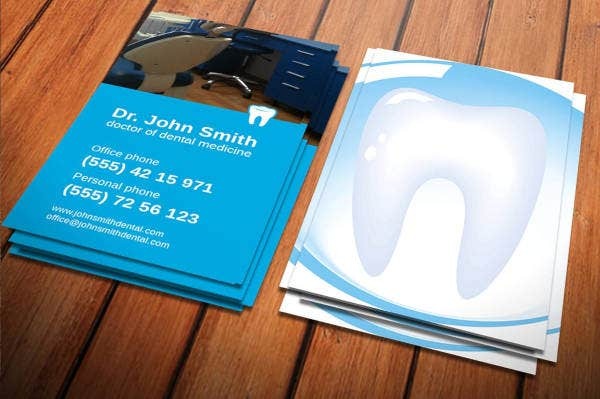 The dentist business card template above contains elements related to the profession which is perfect for getting people’s attention. 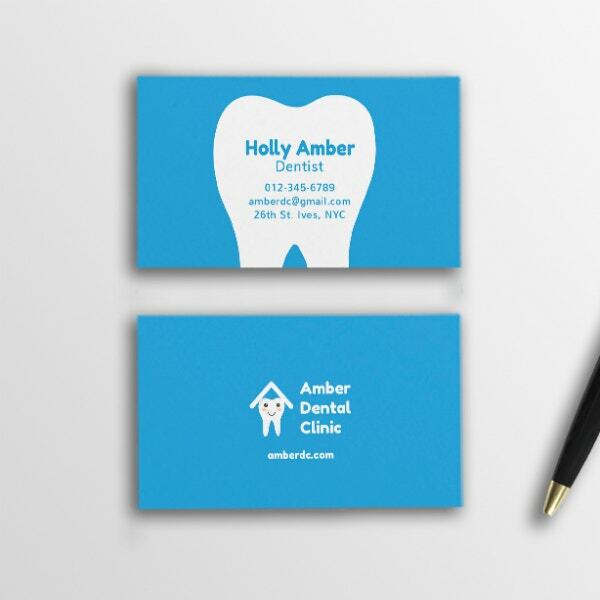 Aside from business cards, you may also want to check out our dentist appointment card template. Business cards may be small but they are packed with a lot of information regarding the cardholder. But this can only be pulled off with proper arrangement of the elements, see the template above as an example. 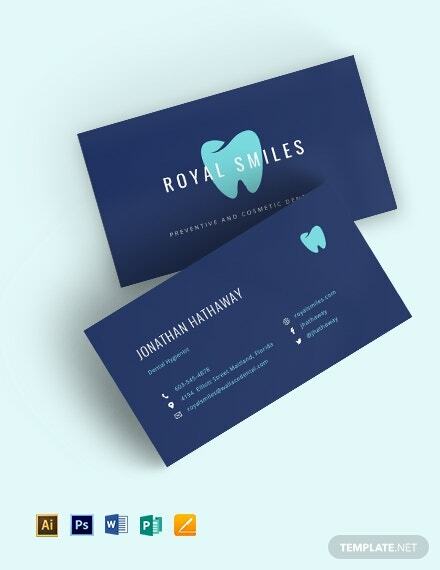 If you like the color scheme used, you might also like our blue business card template. How else can we explain the elements used on the template above? The tooth illustration basically represents what dentists deal with. And to patients who are in need of drugs such as antibiotics, anti-inflammatory, or anti-hemorrhagic meds, you may also check out our dentist prescription template to list down these medications. In order for people to achieve the best oral hygiene possible as demonstrated on the template above, the gums and tongue should also be kept clean. 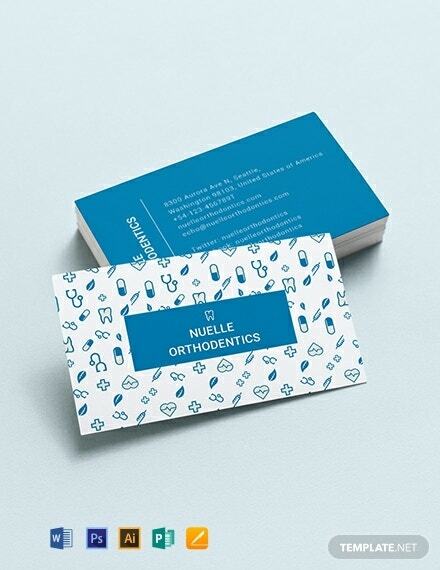 Aside from business cards and prescription forms, you may also need to issue a dental medical certificate, and we might just have a template for that. If you’re looking for something that’s sure to stand out, we’ve got a bunch of very unique designs in store including the one shown above. But if you are looking for something else, you may also check out our creative transparent business card template, this would look best when printed on plastic card stock. The best thing about QR codes is that it is able to hold a lot of data for such a small size. If you’re trying to limit your business card’s content, you may use a QR code to redirect people to your online profile. This template may be a business card in PSD, but you may also download this in JPG. 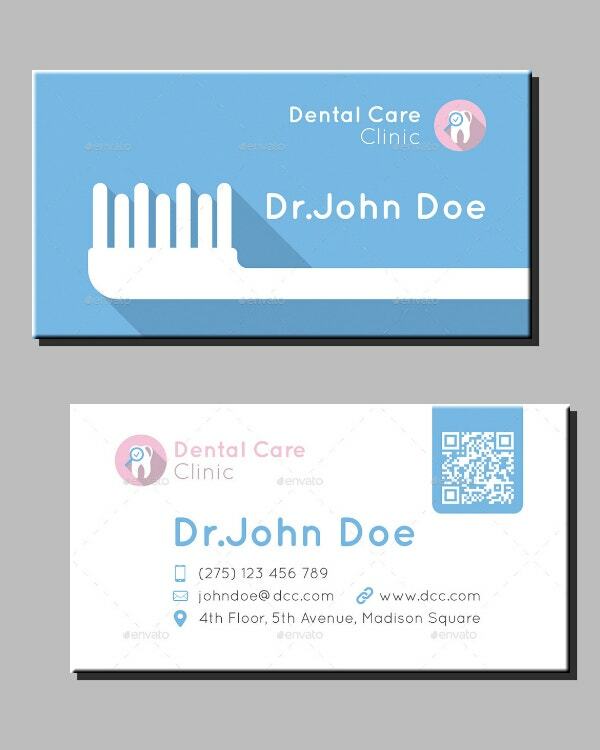 Here’s another medical business card template that makes use of a QR code to declutter the layout. However, the difference with this template is that it makes use of flat-themed elements. As seen from the image above, the QR code can indeed help in providing more white space on the layout. 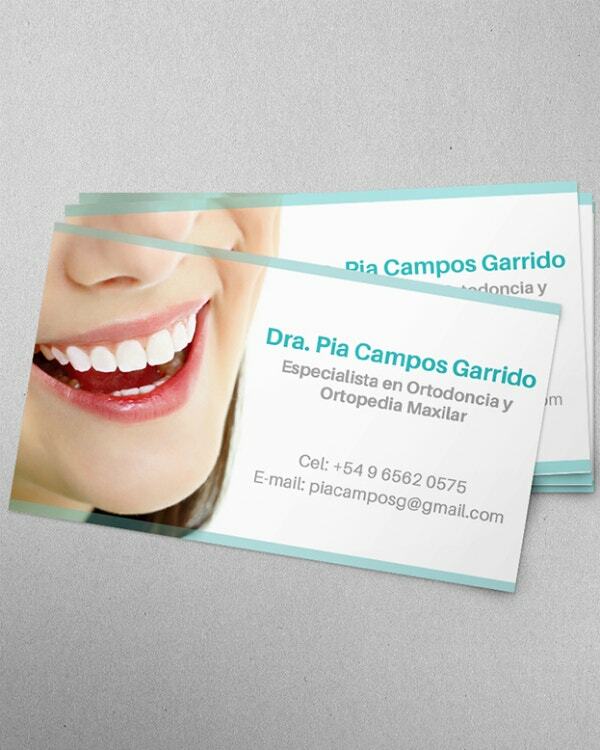 Indeed, the modern yet simple dentist business card template above is enough to get you recognized for who you are. 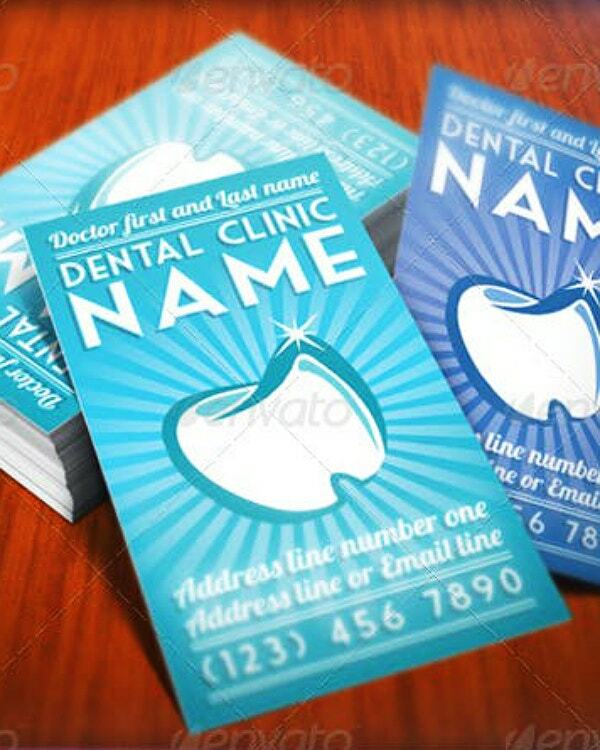 But if your goal is to convince people to take good care of their teeth, you may need to use our dental care flyer template for getting the message across. As mentioned earlier, a well-arranged layout will enable you to add numerous elements without cluttering it. 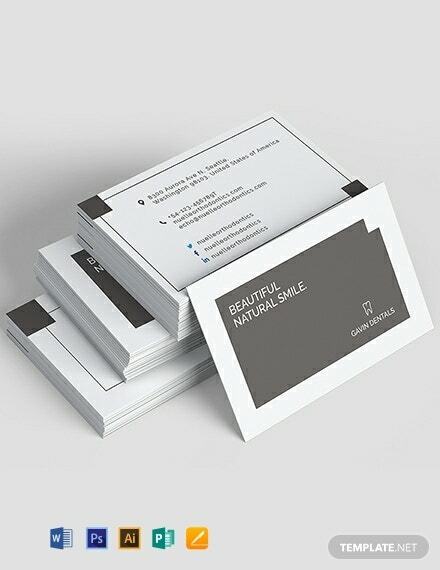 Take for example the professional business card template above, it contains the business’ name and logo, a tagline, photos, a web address, and contact details. Despite all that, this template still has enough room for white space.